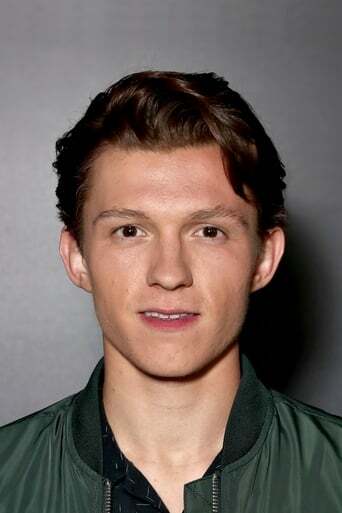 Thomas Stanley "Tom" Holland (1st June 1996) is an English actor and dancer. He is best known for playing the title role in Billy Elliot the Musical at the Victoria Palace Theatre, London, as well as for starring in the 2012 film The Impossible. In 2015, Holland was cast as Peter Parker / Spider-Man in the Marvel Cinematic Universe.